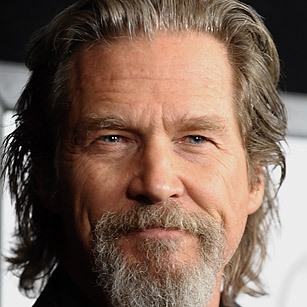 The Dude had a career revival in 2009 after winning the Best Actor Oscar for his role in Crazy Heart. He could have rested on his laurels, but instead he followed that up with a string of hit films including Iron Man 2, TRON: Legacy and the Oscar-nominated Coen brothers' True Grit. Bridges' powerful but understated work seems to be solidifying his place in the pantheon of top-notch actors for a younger generation  something that older generations already knew.